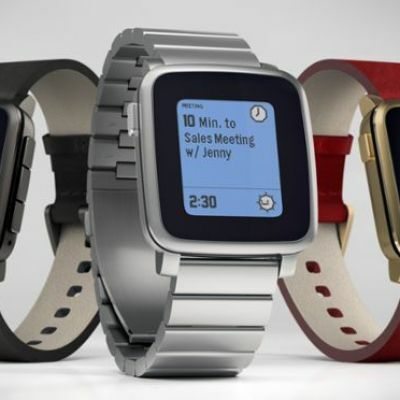 With the retail version of Pebble Time launching, maybe you're torn between it and the Apple Watch? 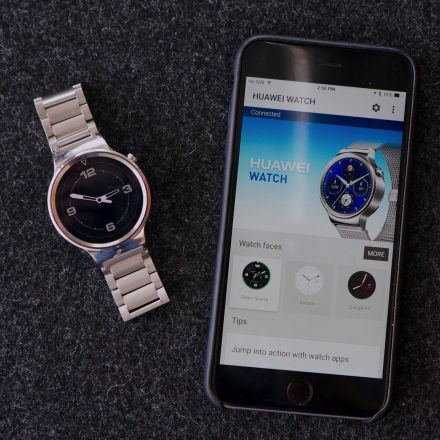 Let's compare the features and specs of the two smartwatches. 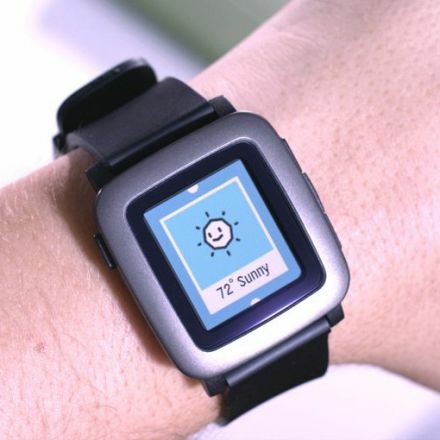 Hey, welcome to the tribe, and thanks for adding some content! 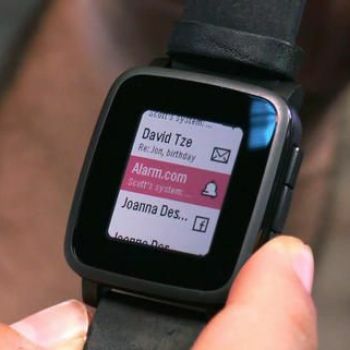 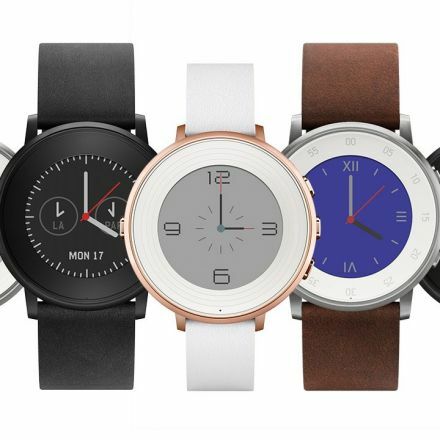 If I were to get a smartwatch, which is a stretch since I don't see the point in them other than being some kind of status symbol at this point in time, I'd probably go with the Pebble, hands down. 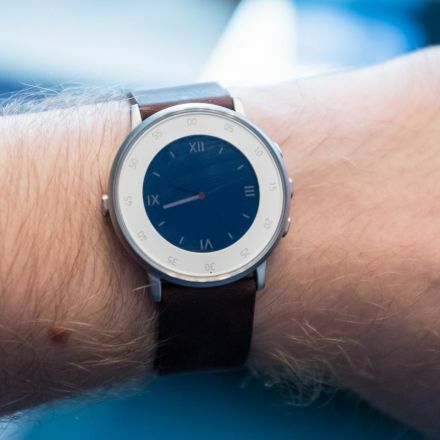 I just don't think an Apple Watch would play as nice with the Android system.